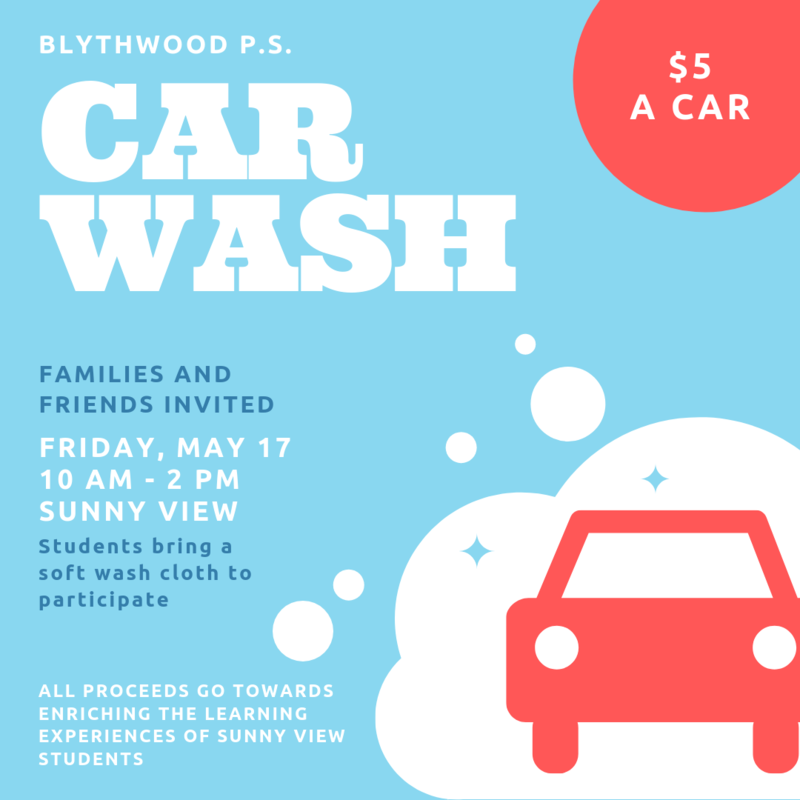 The Blythwood fundraising program is a series of events welcoming all students and families of the school to participate. The primary goal of these events is to provide a fun experience for families while raising additional funding for the school. Since TDSB funding cannot support all the needs of our students, the funds raised through these events are imperative. The money raised will be used by the Blythwood PSA to enrich the learning experience of the children of Blythwood. 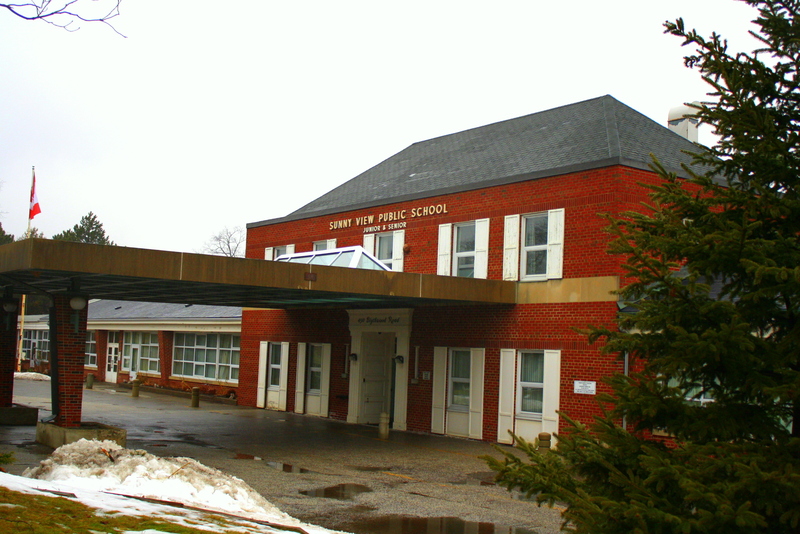 Past events have raised funding for important programs and items such as classroom iPads, smart boards, art programs, mental health initiatives and building the highly anticipated Blythwood Science, Technology, Engineering & Mathematics (STEM) lab. 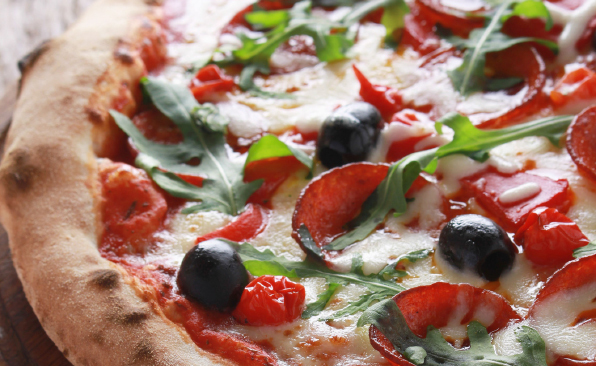 Blythwood will once again offer the ever-popular Pizza Lunch Fundraising Program to students in grades K-6. This is a very important fundraising program for our school—and the kids love it! Sign up for a full year of not having to make lunch every second Wednesday. A night for your whole family to enjoy! 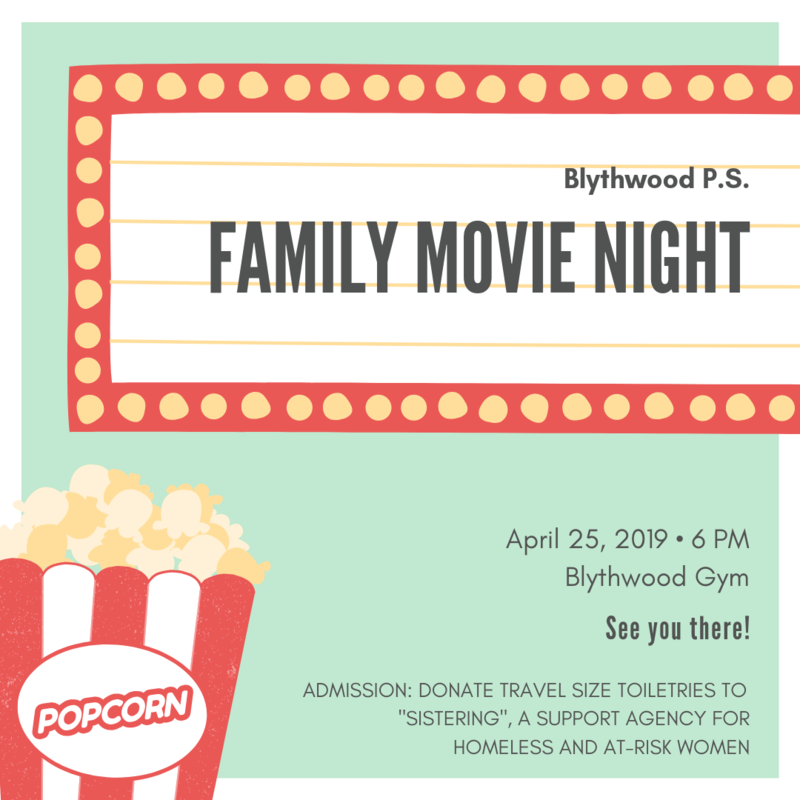 Enjoy watching a movie on the big screen amongst all of your Blythwood friends. All you need to bring is a blanket for seating! Admission: Donate toiletries to "Sistering". Pizza, drinks and popcorn available for purchase. Please RSVP to moc.l1555970797iamg@1555970797inaic1555970797ulyts1555970797irk1555970797, and indicate if you would like to purchase food & drinks at the event. An interactive evening showcasing one of a kind works of art created by our children. 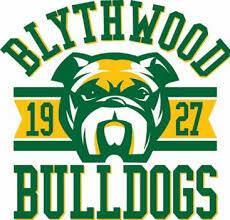 Blythwood Open House, Tuesday, May 7. Entry complimentary. Class projects, small group and individual artwork for sale: Priceless! Online for the month of April & May. Click below to be directed to Blythwood’s designated shopping page and do all of your Mother’s Day shopping with a percentage of your purchase being donated back to Blythwood. Share link with your family & friends as well! Friday, May 17; 10am-2pm @ Sunny View; Students to bring a soft wash cloth to participate; Parents – come and get your car washed for $5. Invite your friends and family too. All proceeds go towards enriching the learning experiences of the wonderful children of Sunny View. Online for the month of May & June. Click below to be directed to Blythwood’s designated shopping page and do all of your Father’s Day shopping with a percentage of your purchase being donated back to Blythwood. Share link with your family & friends as well! MABEL’S FABLES BOOKSTORE COMES TO BLYTHWOOD! 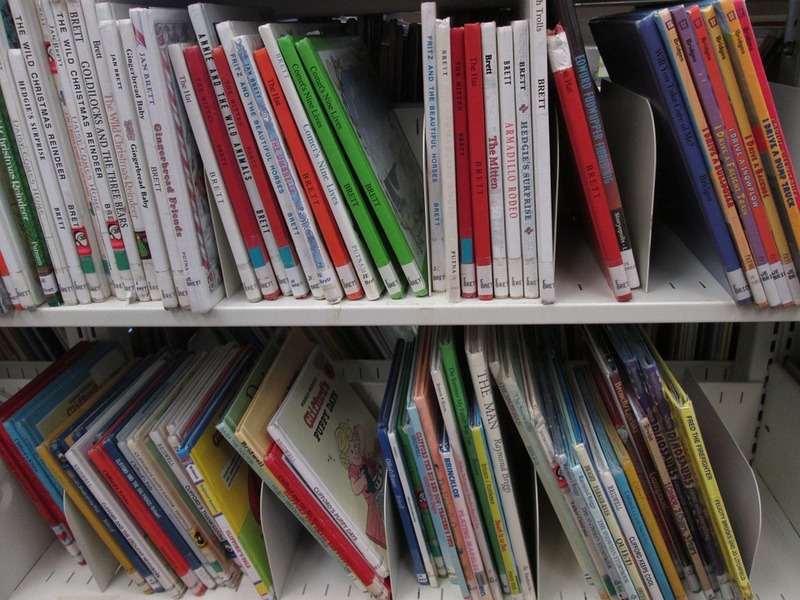 This year, join us in helping to build your home library… and Blythwood's! Mabel’s Fables is coming to Blythwood from Wednesday, September 26th to Thursday, September 27th. 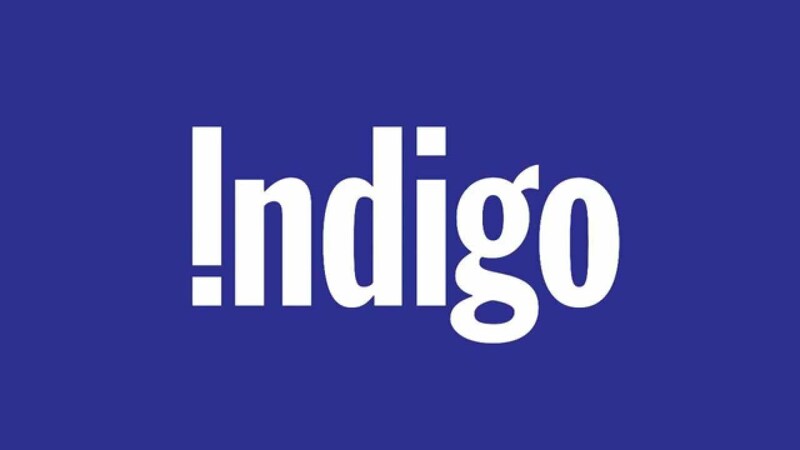 One-stop shopping for books that kids love and experts recommend. One-fifth of all money spent on books (20%) during the Book Fair will go directly back to Blythwood’s library book budget. Music, dance and everlasting memories. 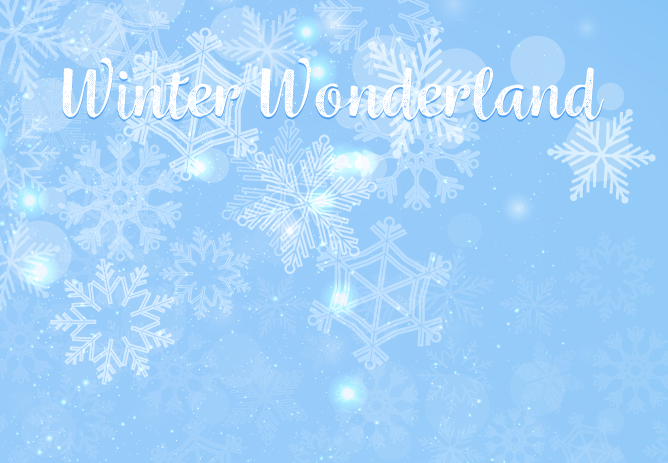 Join us for the first ever, Family Dance, “Winter Wonderland”. January 31, 2019, 6-7:30pm – Blythwood Gym. Admission: AAA or 9Volt battery pack for Sunny View. Available for purchase: Family photo, raffle tickets for art work, food and drink. Online November & December. Click below to be directed to Blythwood’s designated shopping page and do all of your holiday shopping with a percentage of your purchase being donated back to Blythwood. Share link with your family & friends as well! Parents night out! Come out for some fun and great conversation with other Blythwood parents. 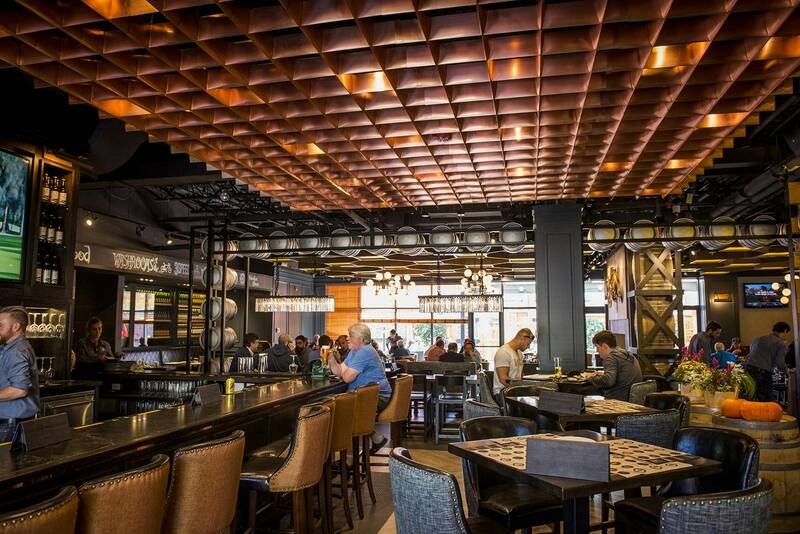 Grab some refreshments and bites while you are there. Join us for an annual fundraising event for our sister school, Sunny View. Help raise much needed funding to enhance the learning experiences for the wonderful children of their school. Details to follow. Our pinnacle fundraising event held every other year, the Blythwood Gala. Parents are invited to come out for a fun filled evening of entertainment, music, dance, silent/live/class project auctions and more. Our raised donations directly benefit our children and go towards important items and programs for a more enriched school experience. 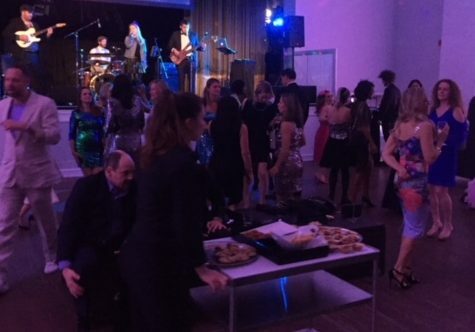 Last year's “Back to Prom” gala raised funds for the development of the first-ever Blythwood Science, Technology, Engineering & Mathematics (STEM) Lab. Coming Spring 2020.